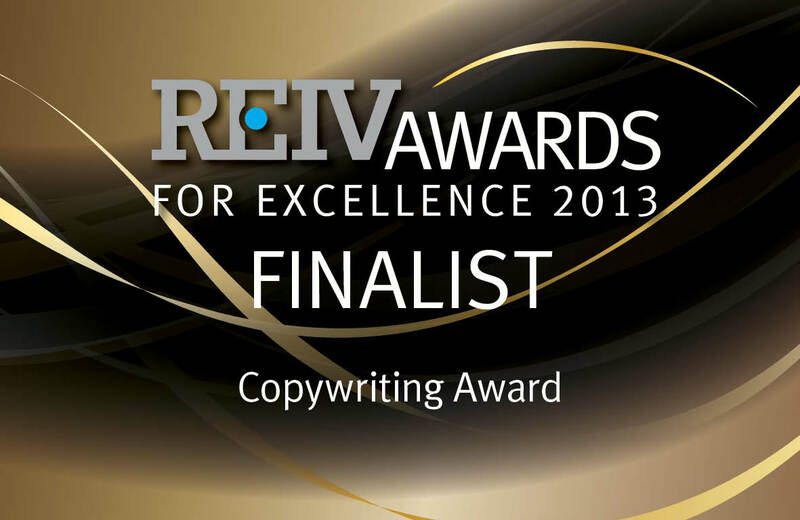 Social Property Selling is pleased to announce the Real Estate Institute of Victoria (REIV) has named Social Property Selling as a finalist in the 2013 Excellence Awards for Copywriting. In entering the awards, Social Property Selling submitted our campaign conducted with Williams Real Estate showcasing the sale of 25 Challis Street in Newport. 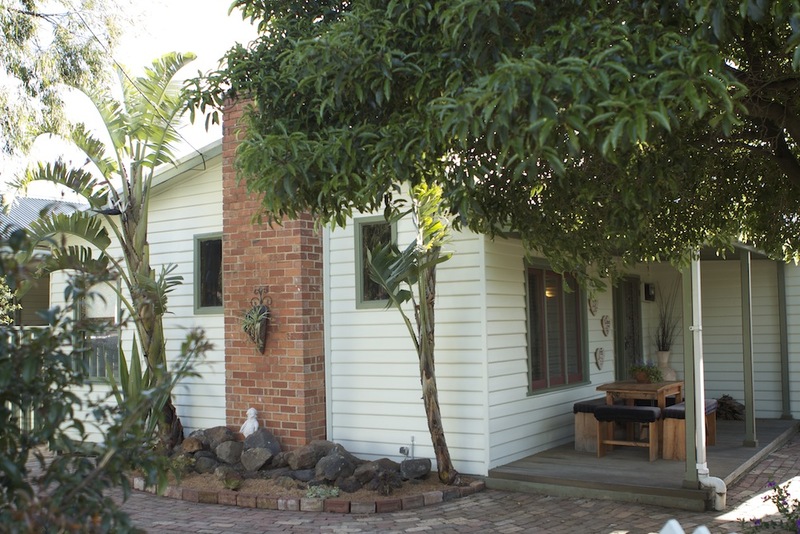 This gorgeous three-bedroom home evoked a country living ambiance within the city and sold prior to auction, with the thrilled vendor accepting an offer above the quoted range, well above their reserve price. The REIV Awards for Excellence recognizes the best practices of real estate agencies and rewards their members who have shown excellence in service, ethics and results. It features various categories and the winners in each category have an opportunity to represent the state of Victoria in the Real Estate Institute of Australia (REIA) Awards for Excellence in 2014. REIA is the national association for the real estate profession in Australia. Wendy Chamberlain, founder & CEO of Social Property Selling was pleased to be able to submit the successful campaign conducted by Williams Real Estate for consideration in these prestigious awards. “We’re really pleased to have been recognised for our efforts in helping achieve a fabulous result for the vendor” said Chamberlain. Social Property Selling was earlier in 2013 named in the Smart 100 Index of Anthill Magazine for Innovative Business ideas for the innovation it brought to online marketing in the real estate industry. Social Property Selling is the brainchild of avid real estate investor and social media maven Wendy Chamberlain. It is an online-marketing strategy firm that turns traditional real estate marketing on its head by directly tapping into the online real estate buying market here in Australia.